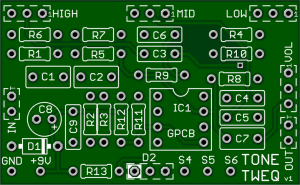 Tone TwEQ PCB’s are BOGO for a very limited time! 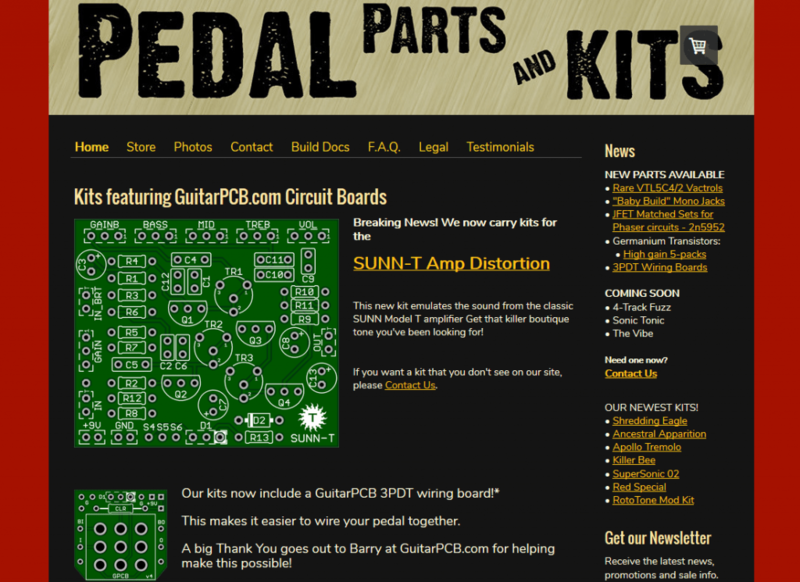 Add a 3 Band Active EQ to all your Pedal Builds and play like a Pro! All circuit boards have been shipped from the USA to Germany so you can enjoy the same High Quality as everyone else. 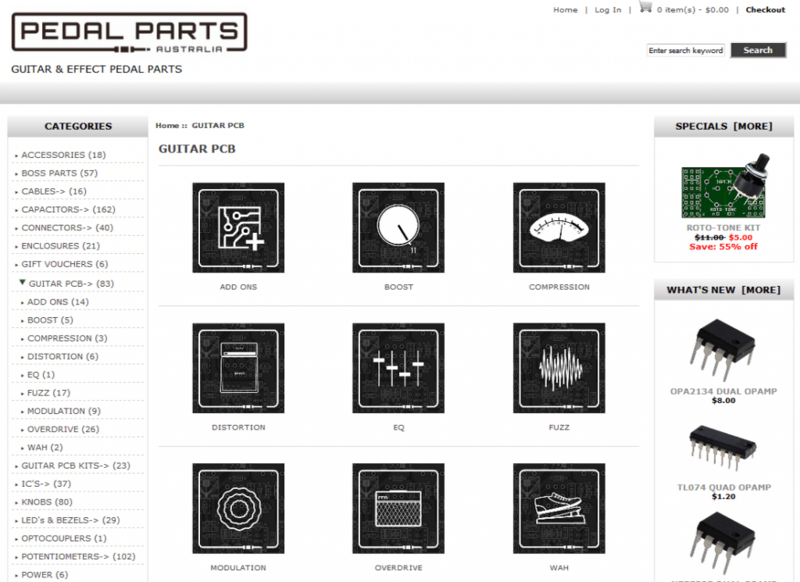 GuitarPCB Sale prices only valid though USA direct. All circuit boards have been shipped from the USA to Australia so you can enjoy the same High Quality as everyone else. 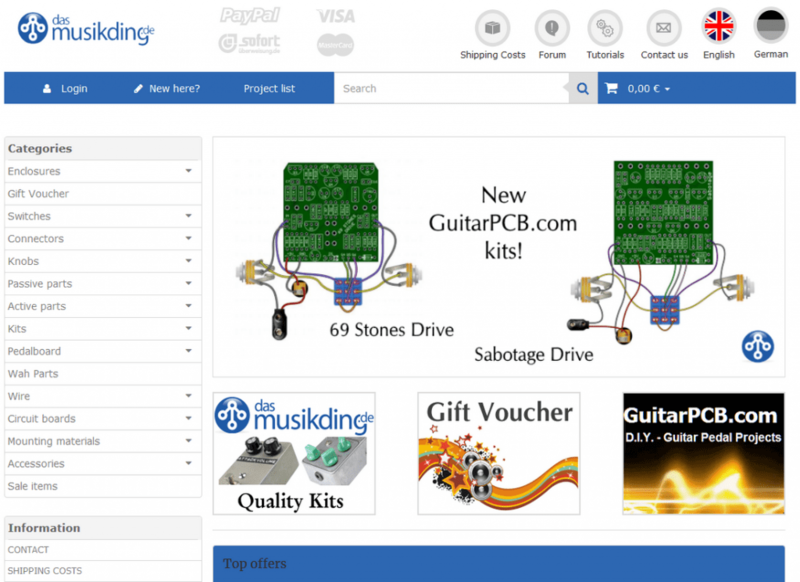 GuitarPCB Sale prices only valid though USA direct.